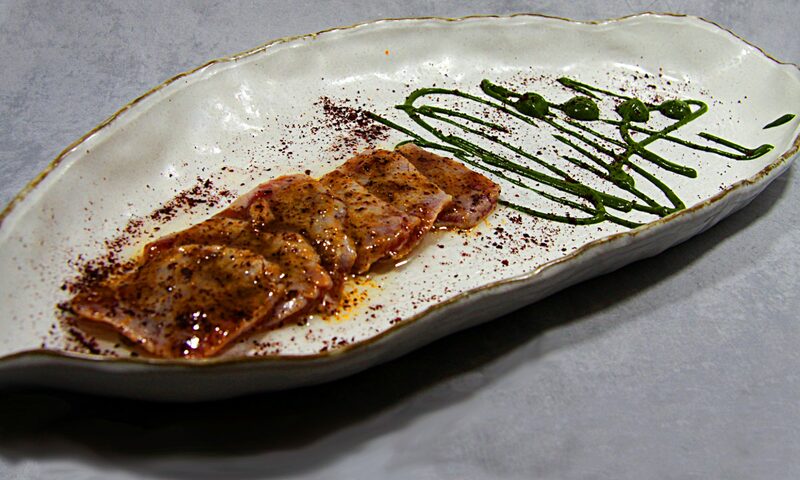 After 25 years of gastronomic adventure in Etxanobe, Fernando Canales and Mikel Población project the Etxanobe Atelier as an opportunity to express themselves with absolute freedom in the area that constitutes their passion and their profession, cuisine and gastronomy. We offer our clients unforgettable experiences through original culinary creations that convey the passion, joy and pleasure we feel when imagining and creating them. The gastronomic vocation of Atelier Etxanobe is reflected in a unique proposal, the Chef Atelier menu condenses the whole tradition of excellence of the Etxanobe restaurant. This menu is also offered with the option of pairing included.